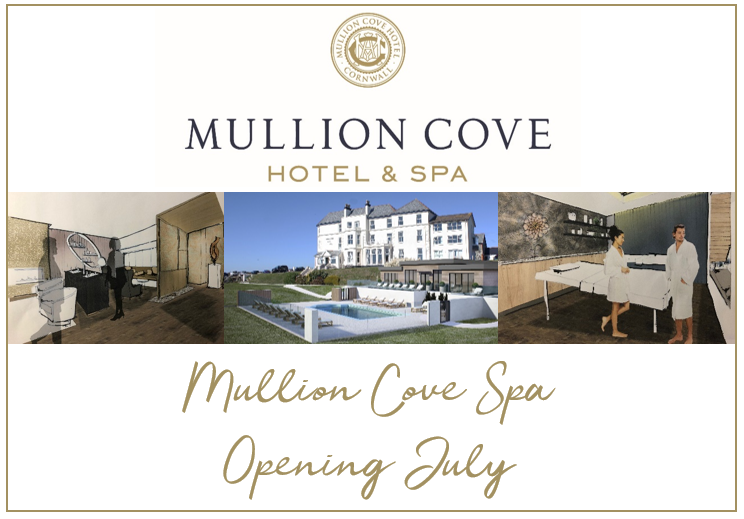 Besides our amazing clifftop location on the coast, Mullion Cove has several other key advantages and facilities that are always popular with visitors. Aside from our outdoor swimming pool, we also have wonderful local walks, beaches and activities, as well as various services we can offer on request. Here are just some of our key features and facilities, available to all guests. - One of the only hotels in West Cornwall with its own outdoor swimming pool. - 30 comfortable rooms with private bathrooms, most with spectacular views. -Three spacious sea view lounges. Recommended routes from the sublime to the spectacular. Plenty to do for your next visit. From beautiful beaches to classic Cornish towns.